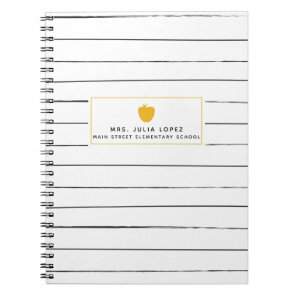 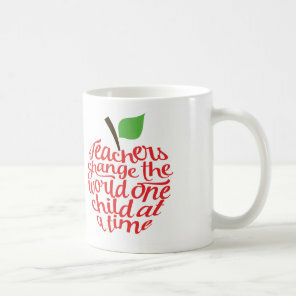 Shopping for gift ideas for your teacher? 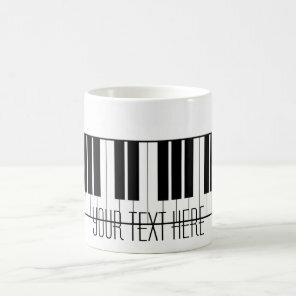 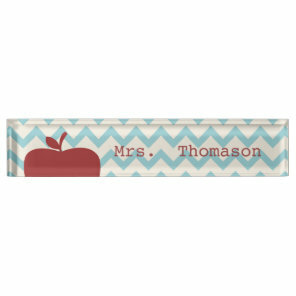 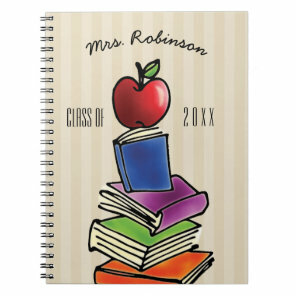 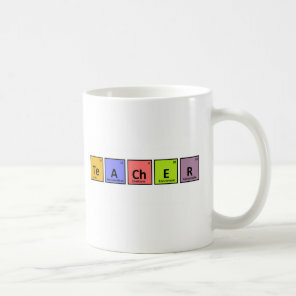 We have featured from Zazzle a collection of personalised teacher gifts including teacher post it notes and personalised mugs which we think are perfect for giving to your teacher. 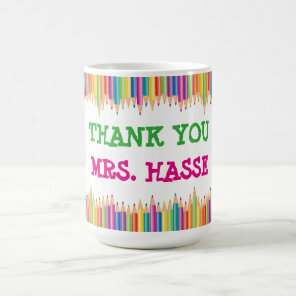 Looking for personalised gifts to give your teacher to say thank you at the end of term or just to say thank you for their support, Zazzle offers a growing collection of personalised gift ideas which you can customise to make perfect for you. 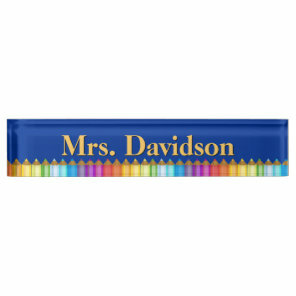 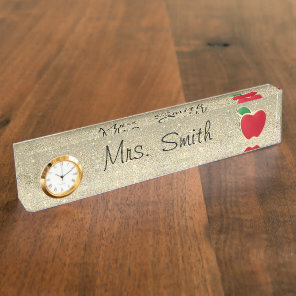 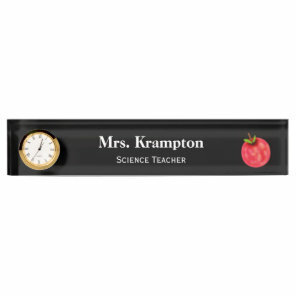 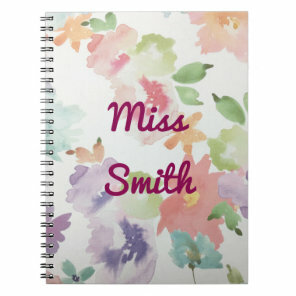 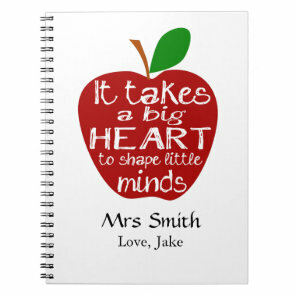 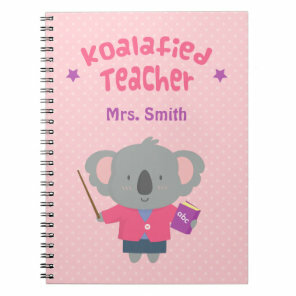 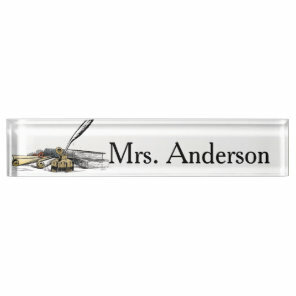 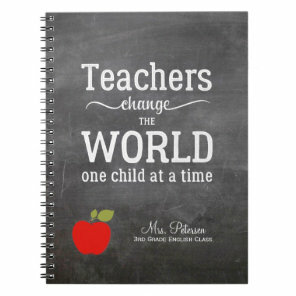 You can add your teachers name to many of these personalised gift ideas. 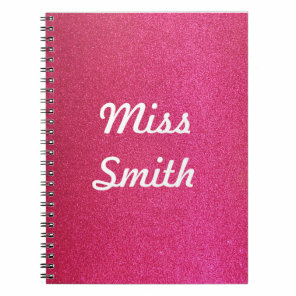 Aside from adding your own text, you can also customise the type of font, text colour and size that is used on these products. 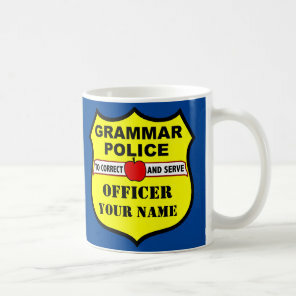 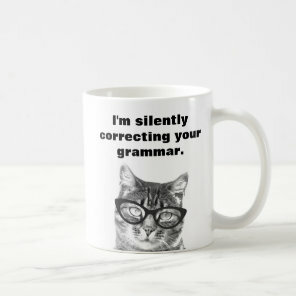 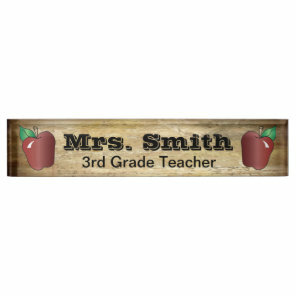 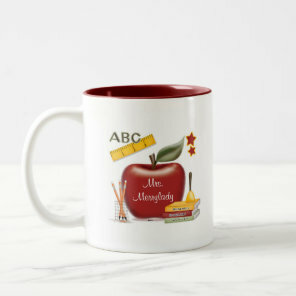 We’ve featured more teacher mugs that are also available from Zazzle! 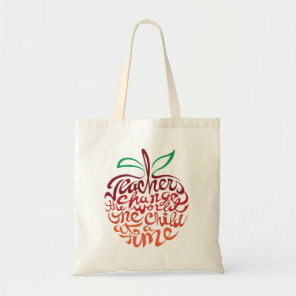 You can add your teachers name to these personalised tote bags or visit Zazzle for more personalised bags.